All DAVE BROWN COUNTRY ESTATE homes currently listed for sale in Gilbert as of 04/22/2019 are shown below. You can change the search criteria at any time by pressing the 'Change Search' button below. 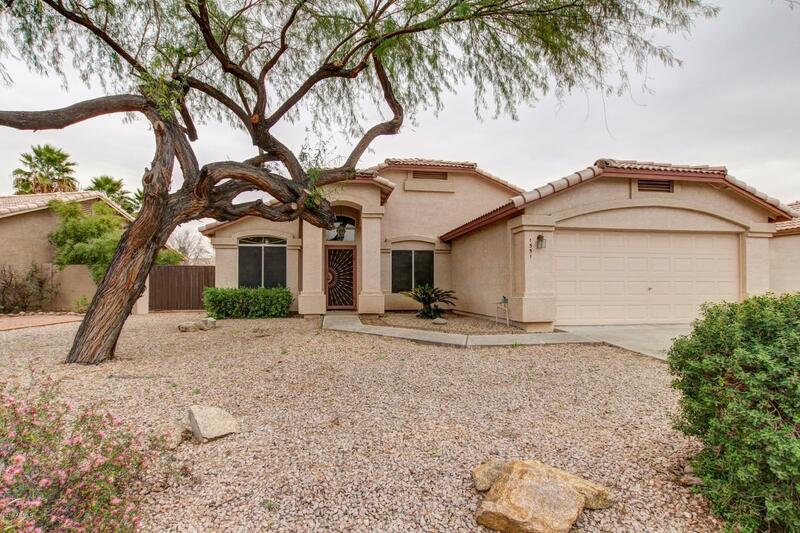 "This Gilbert one-story offers an in-ground pool and a two-car garage. Upgraded features include fresh interior paint and new carpet in select rooms. 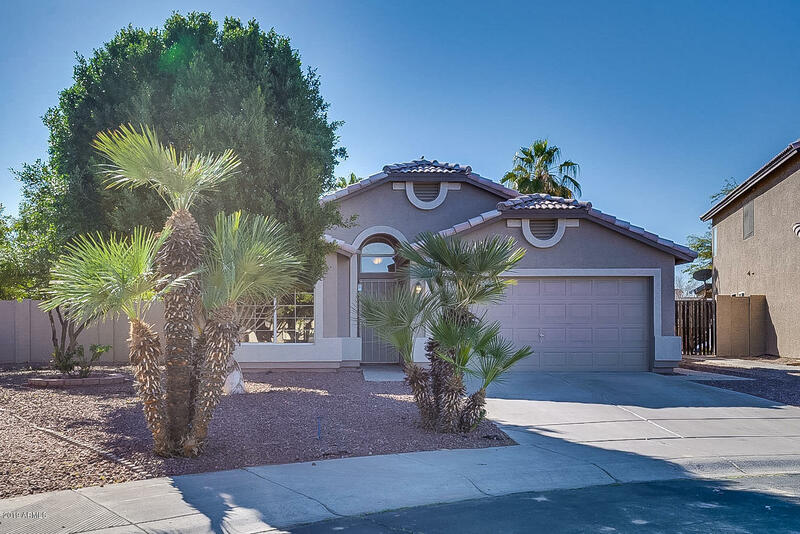 This home is part of the East Valley Country Estates HOA. Home comes with a 30-day buyback guarantee. Terms and conditions apply." "Welcome to this wonderful Gilbert home. This is a clean and sharp 4 bedroom 2 bath features vaulted ceilings, beautiful Travertine Tile and newer carpet throughout. This home is complete with a formal dining and living room, plus separate great room with a breakfast nook area. The Kitchen features extended cabinets for extra storage, pantry cabinet, and a kitchen island with breakfast bar for entertaining. Nice master suite with vaulted ceilings plus a large master bath with double sinks, separ"